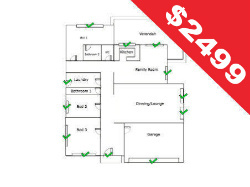 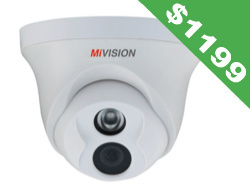 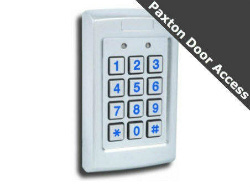 The Budget Series Kit is a cost effective solution to protect your small villa or multi unit site. 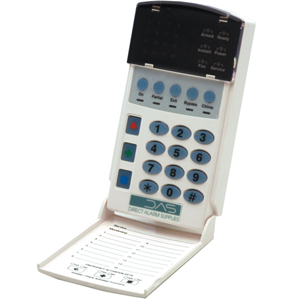 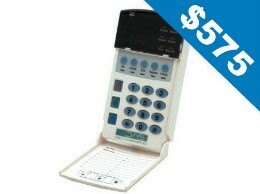 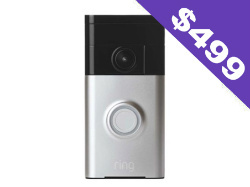 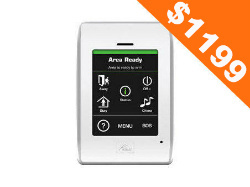 Optional : Comnav unit , Remote kit, Extra detector or door contact. 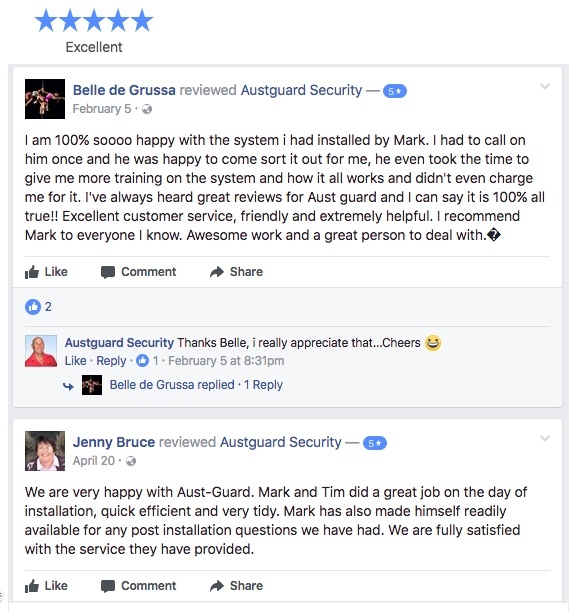 DON'T HAVE AN ALARM? 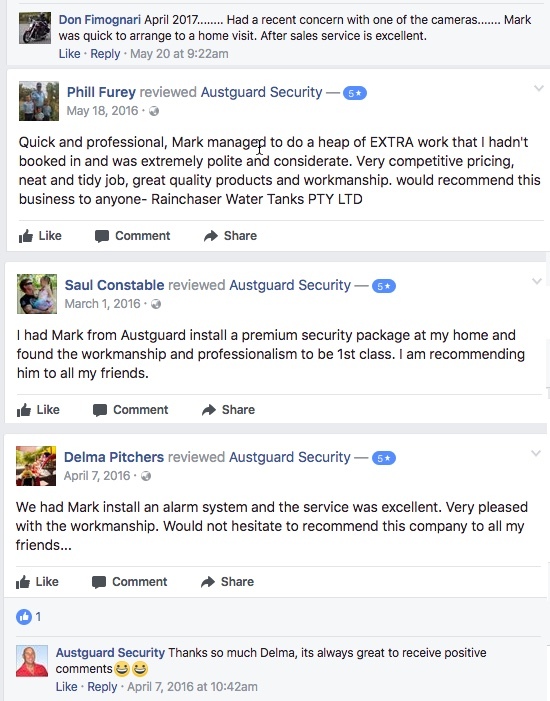 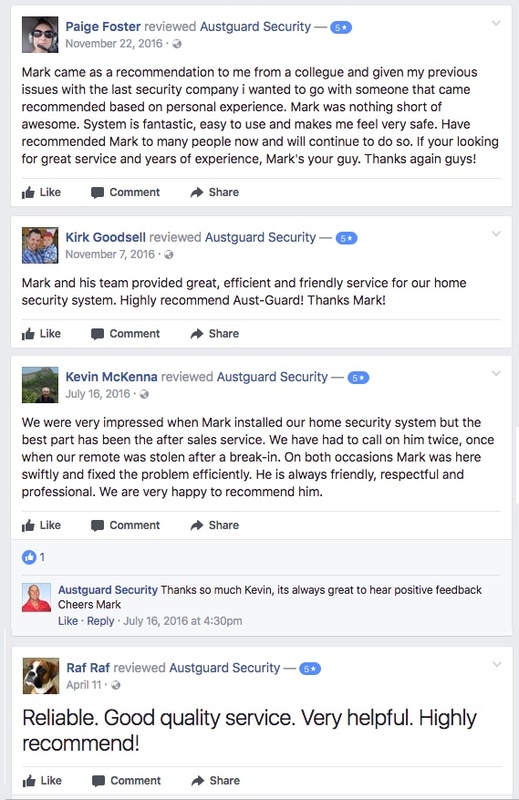 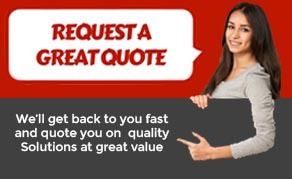 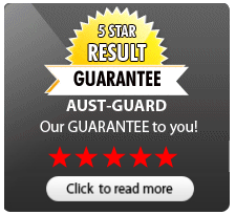 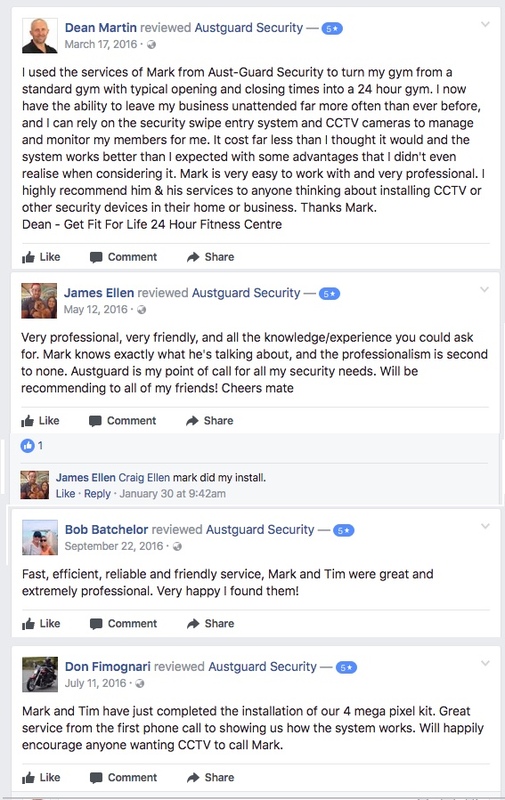 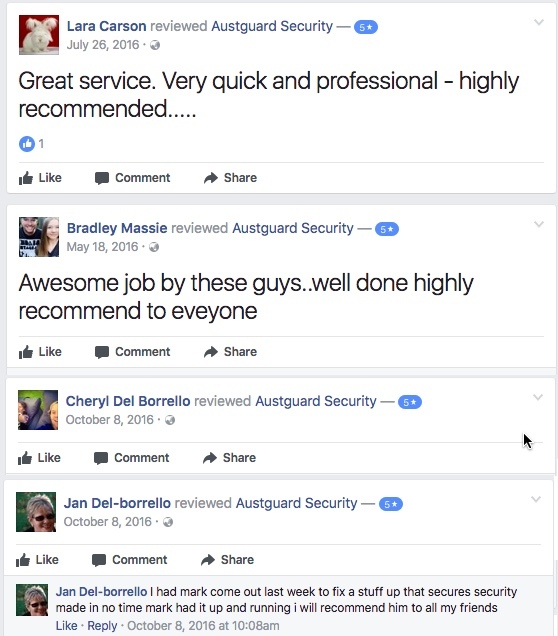 - "YOU ARE 3 X MORE LIKELY TO HAVE A BREAK IN WHEN COMPARED TO ALARMED HOMES"
Check out our 5 Star Customer Satisfaction Guarantee on all Perth Alarm Installations and call us on 1300 883 898 to find out whats involved in enjoying the security of an Austguard alarm system.